Want it to Look Awesome? Lots of Spokane lawn care companies can cut your grass, but you want a company that really knows how to make your lawn into a showpiece. You want to work with a luxury lawn care service that respects the amount of time, money and effort you have already put in to making your house and yard look good. You live in a fabulous Eastern Washington neighborhood, your home is terrific and you want your lawn to match the quality of your home and neighborhood. Don’t trust your yard to just any group of guys — make sure you hook up with the best. 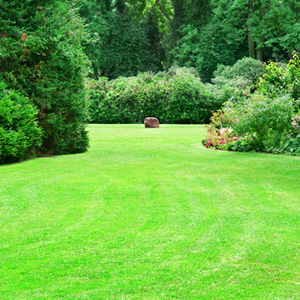 Estate lawn care can put you in touch with the best lawn and landscaping specialists in Spokane. 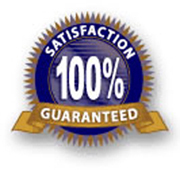 And when you hire the best Spokane lawn service, you will have the confidence knowing that your house and grounds are receiving the top care possible and being treated with the respect they deserve. You can receive the white-glove service you expect. Or send an email to set up a discussion for later.